The USAWOA 2017 Annual Fundraiser is about to begin. 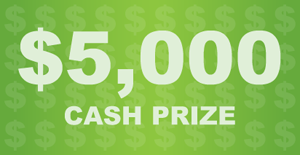 The Grand Prize again this year is $5,000.00, Second Place is $2,500.00, Third Place is $1,000.00 and we’re going to have four $500.00 winners. Three of the $500.00 winners will be Early-Bird drawings, April 22, May 27 and June 24 and the winning Early-Bird tickets remain eligible for all other prizes. A book of six tickets cost $25.00 and single tickets are $5.00 each. All sales end July 15 and the final drawing is 22 July. Please help us promote the sale of the Raffle Tickets. 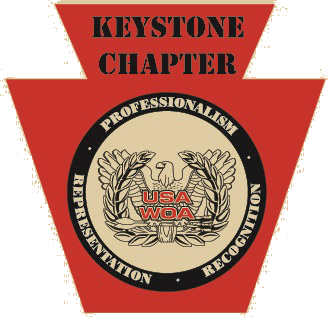 This is USAWOA only fund raiser and the only organization that focuses on warrant officer issues. So, keep your eye out for the tickets and sell as many as you can! Please add me to your email distribution list. I made several attempts to join the mailing list, but the request did not go through. Also provide me with a contact to pick up some of the books for the fundraiser. Thanks!!!! Thank you for sending your message. I was unaware the email opt in was not working. I will fix that as soon as possible. The fundraiser comes in books of 6, and each book sells for $25.00 or $5.00 each. There is a couple of ways we can arrange this for you, Please call me at 484-223-8451.